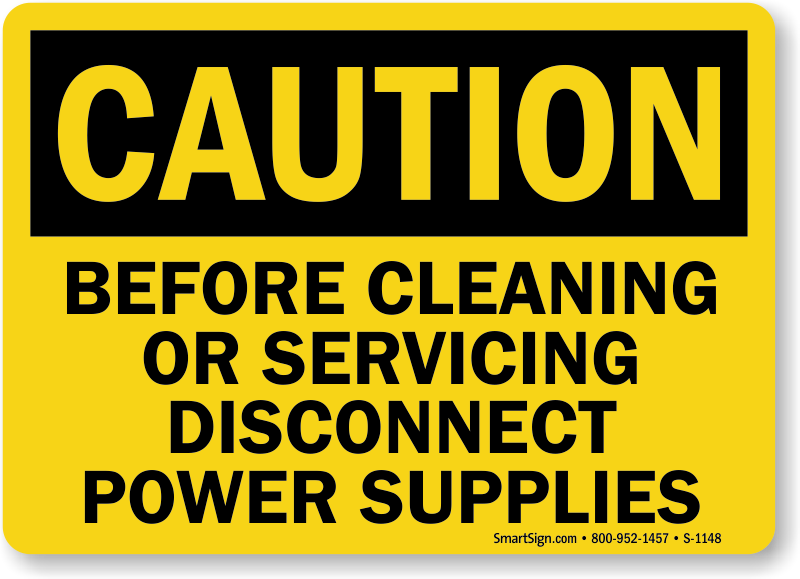 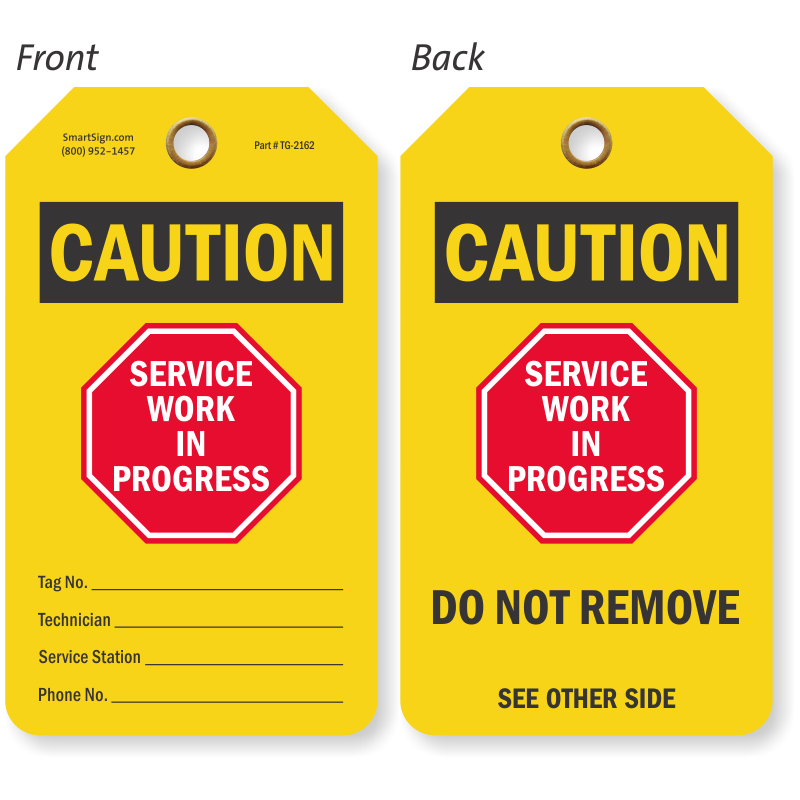 Give safety and service instructions with these labels. 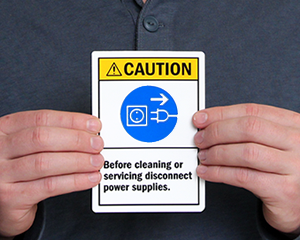 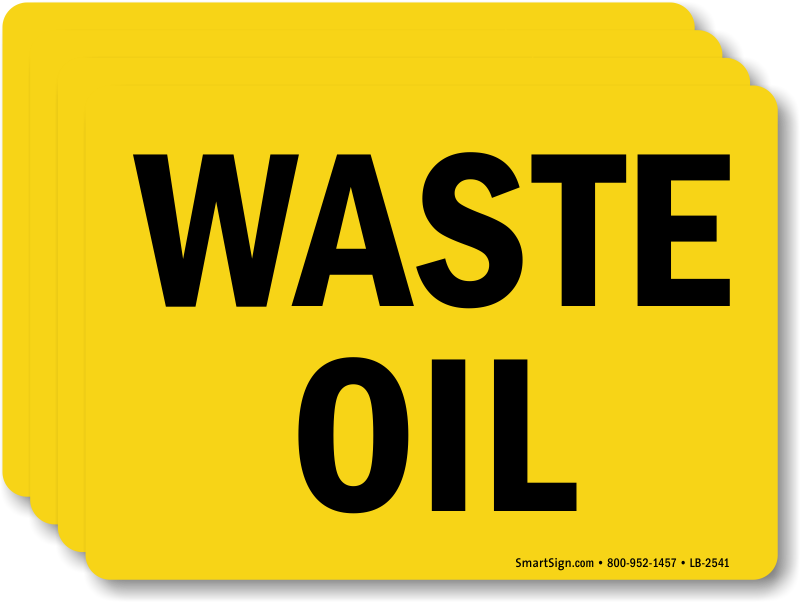 Handy labels provide a reminder that can be placed just where it is needed. 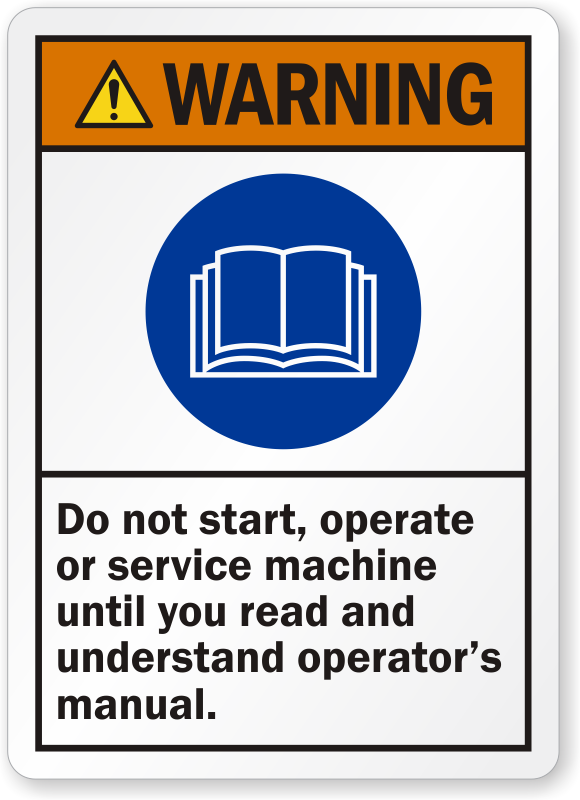 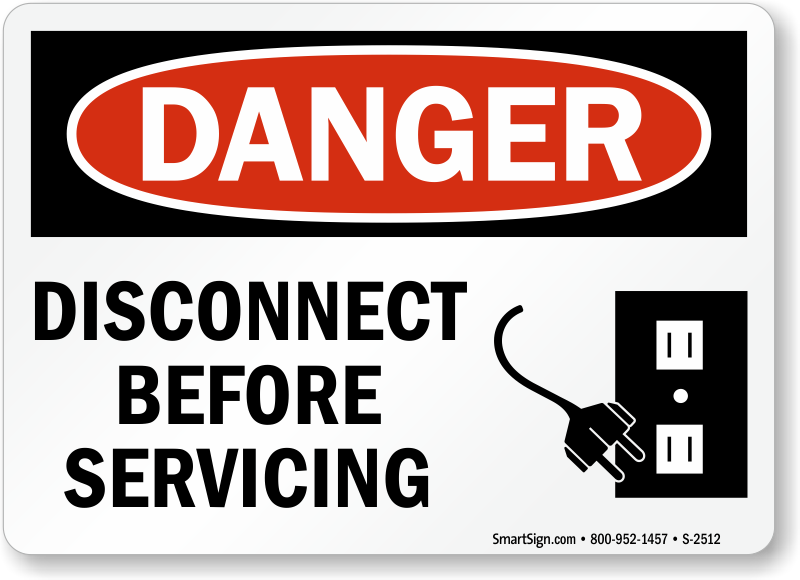 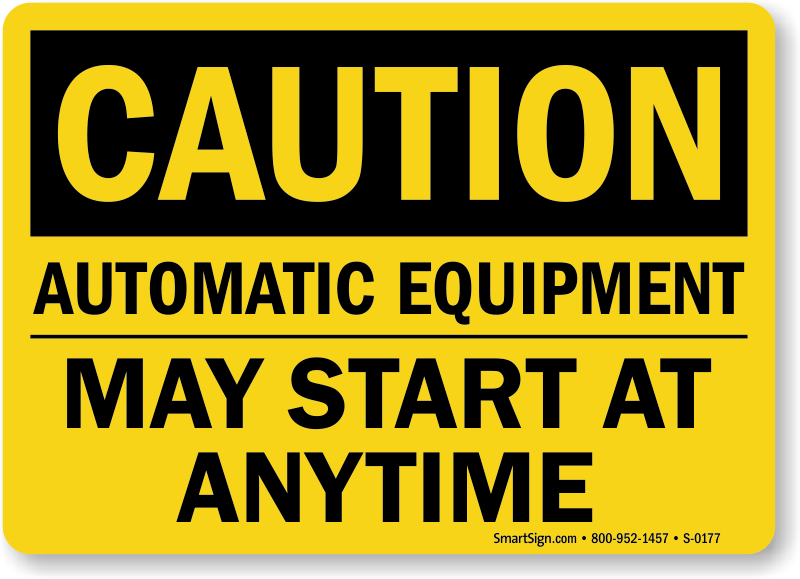 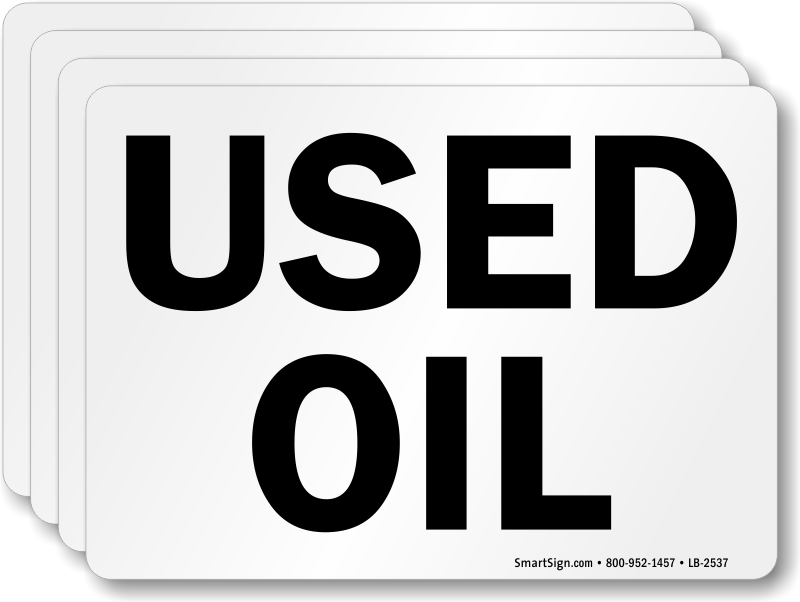 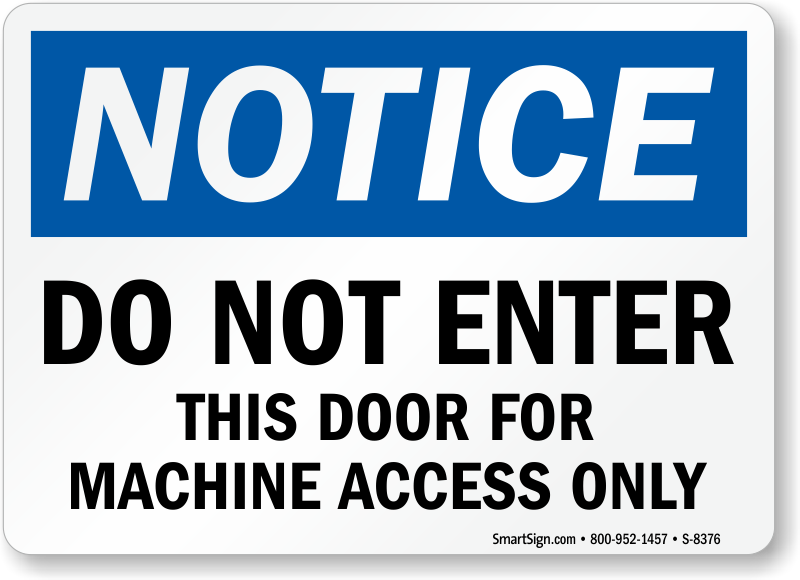 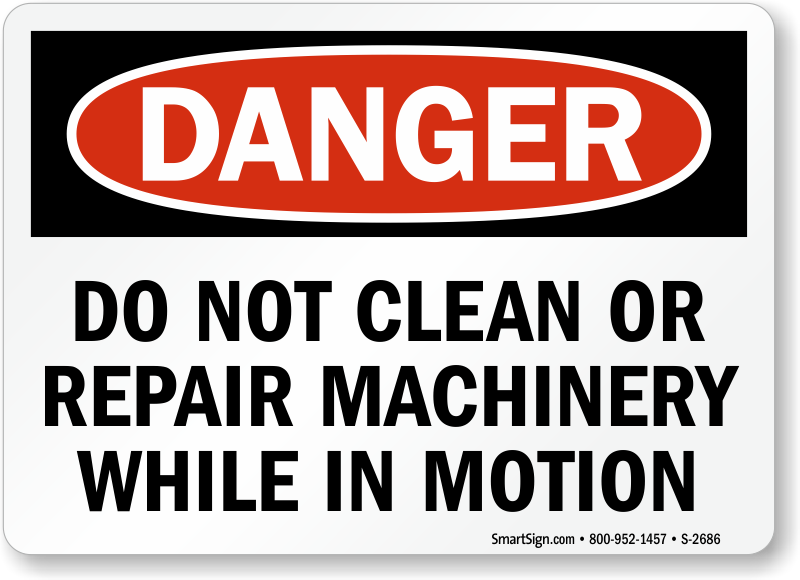 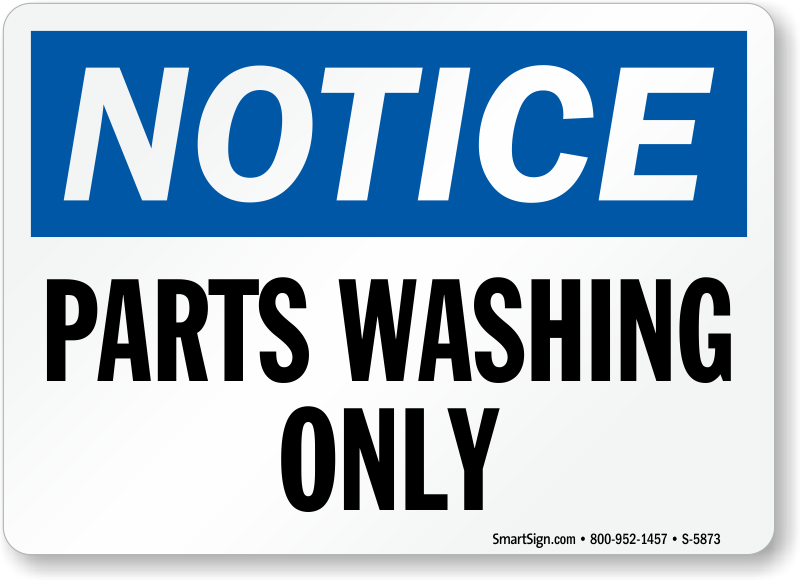 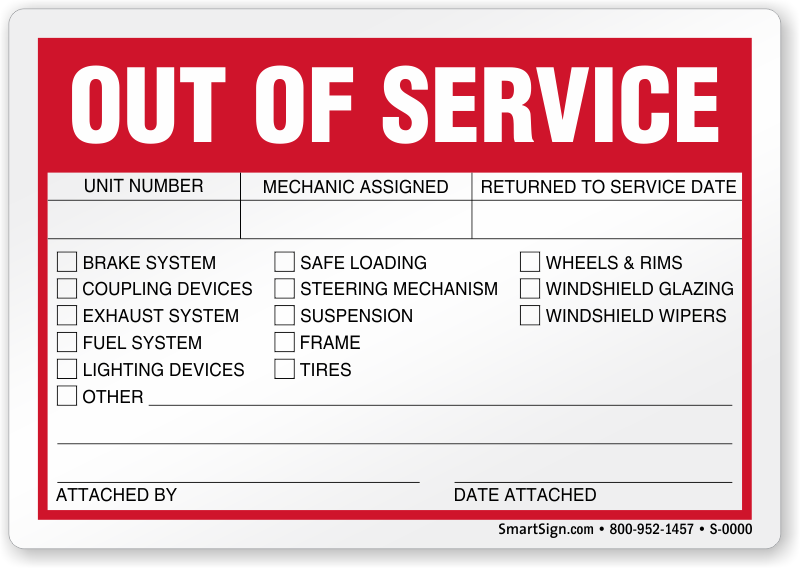 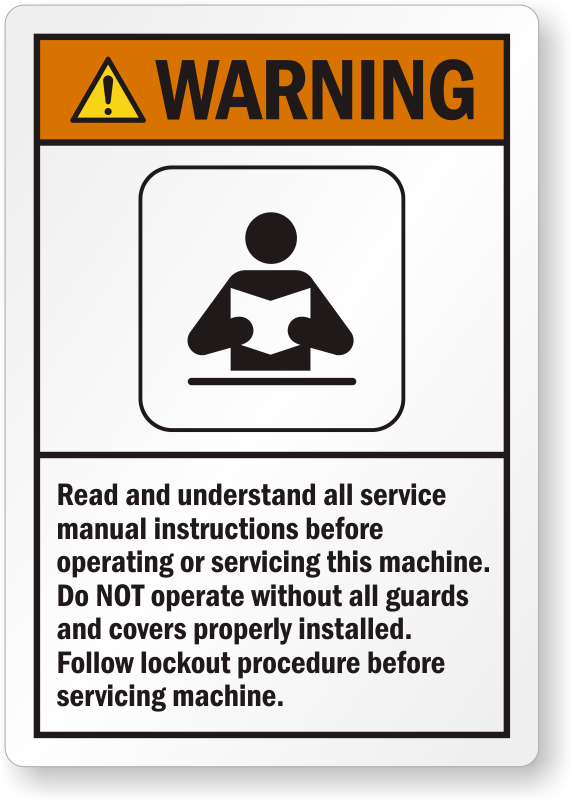 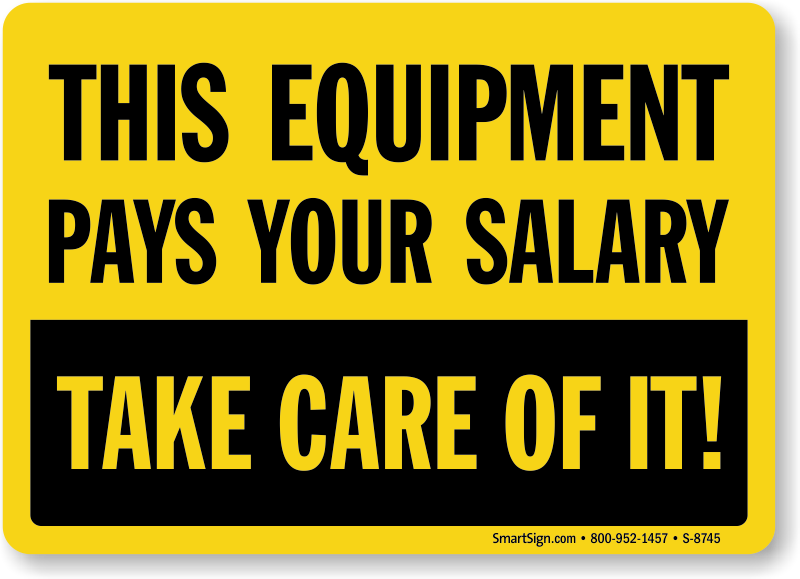 • All machine safety decals are available in several materials, including our durable laminated version. 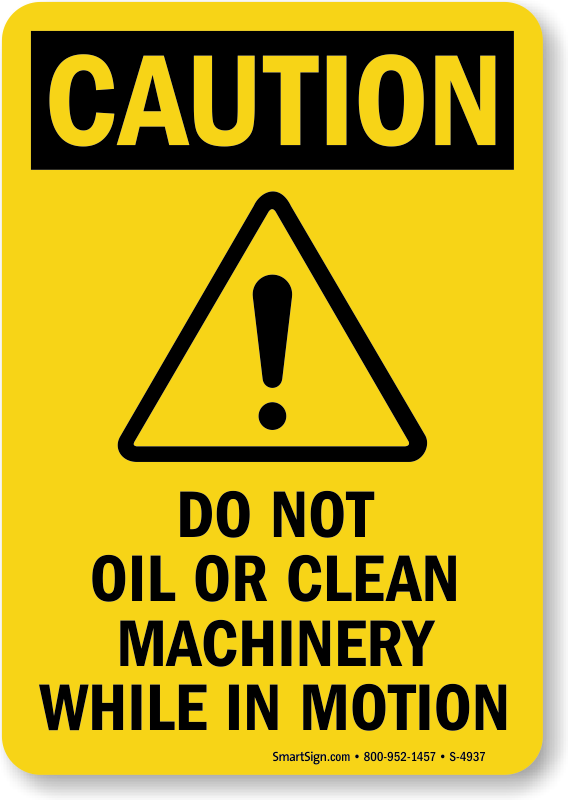 • Some machine safety decals have a detachable arrow that can be used to point to a particular hazardous area, a switch, a lubrication point, etc. 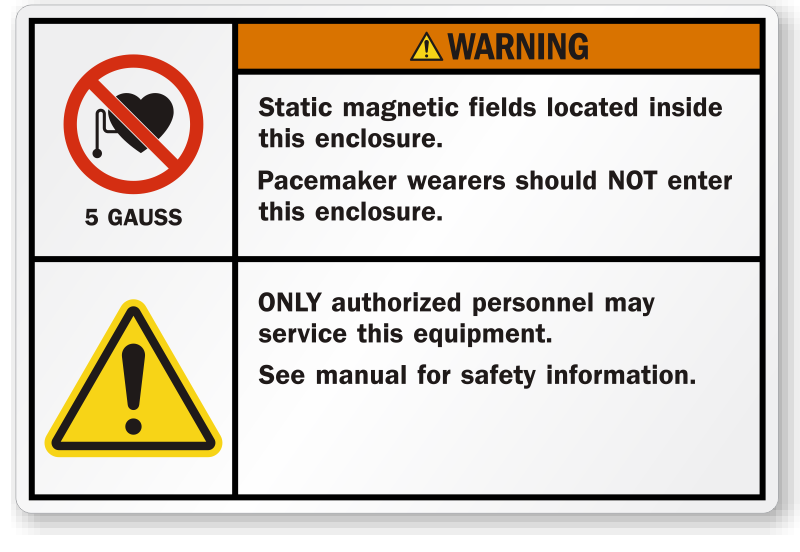 • Bold labels are also used to quickly identify kill switches. 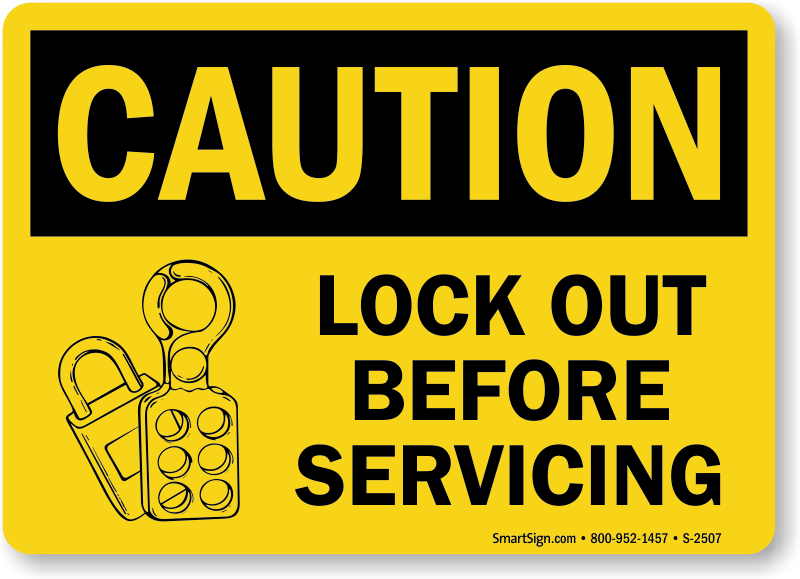 In an emergency, seconds count.